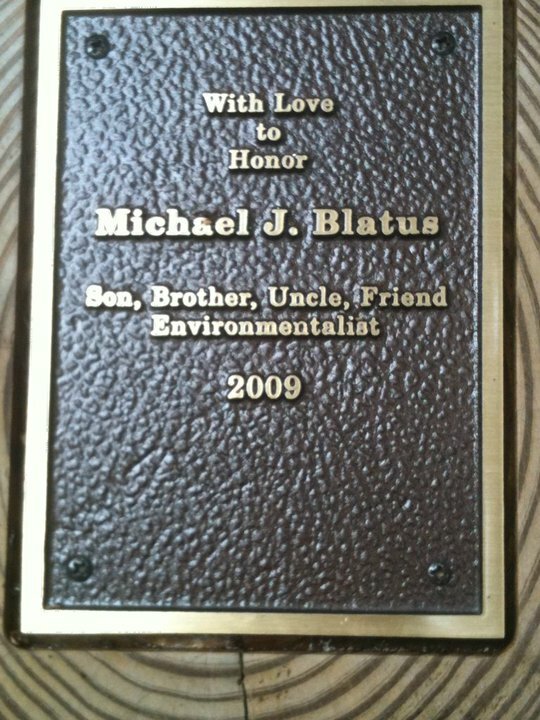 Michael Blatus was one of Vero Beach's top advocates of keeping our off shore coral reefs save and intact. The Coral reef laced with it's amazing beauty is the home of millions of sea life dependant on the reefs for survival. 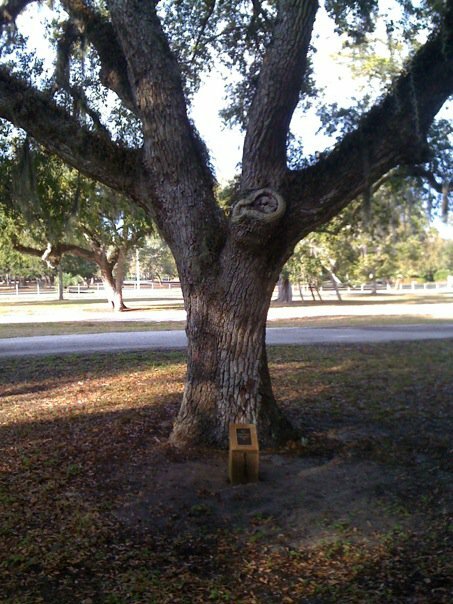 Michael was always in front of our city counsel making sure they knew what steps were needed to preserve the natural beauty and ecosystem of our Vero Beach Reefs. Mike and many of his friends and collegues brought an awareness like no other to the needs of our neighbors to the east, the ecosystem called VeroBeachReefs! 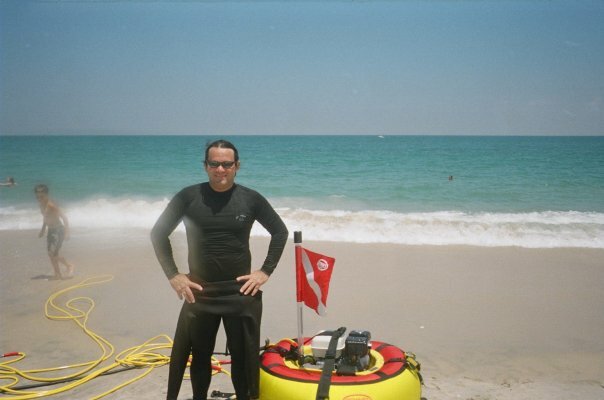 All the photographs in verobeachreefs.org were taken by Michael under water with a disposible camera. Mike's dream was that the people of Florida would see just how close all this amazing underwater life is to the coast line. 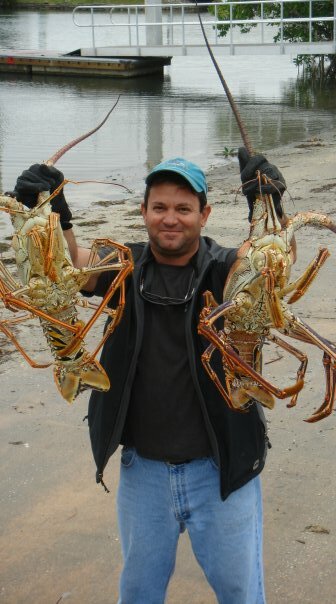 A mere few hundred feet off Vero's Beach is where these two Florida Lobsters were caught! AS YOU MOVE FOWARD TO SEE ALL THE AMAZING UNDERWATER FOTOS THAT MIKE TOOK OFF THE COAST OF VERO BEACH, PLEASE KNOW THAT WE HAVE SET UP A MEMORIAL FUND IN MICHAEL BLATUS' NAME AT HARBOR BRANCH. IF YOU ARE INTERESTED IN DONATING PLEASE CLICK THE LINK . .
MEMORIAL FUND AT HARBOR BRANCH !